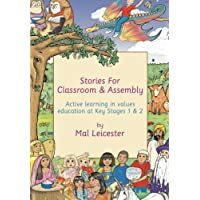 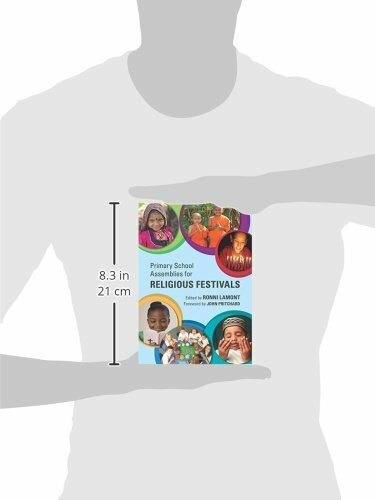 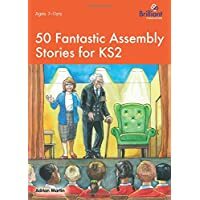 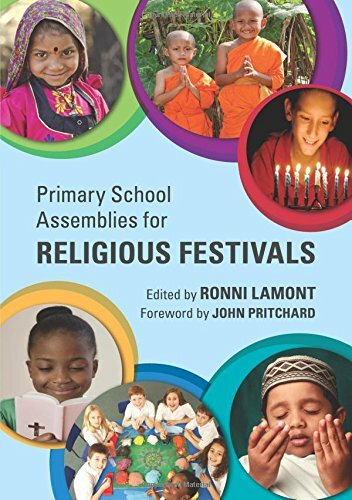 This new addition to the SPCK Assemblies series is a collection of assemblies that will help teachers to celebrate with all their children throughout the school year, no matter which faith they belong to. 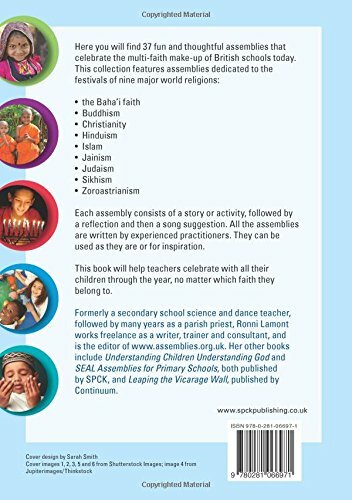 The book features assemblies dedicated to the festivals of nine major world religions: the Baha’i Faith, Buddhism, Christianity, Hinduism, Islam, Jainism, Judaism, Sikhism, and Zoroastrianism. 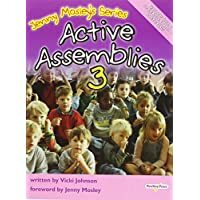 All of the assemblies have been written by people of a Christian background, so they conform to the present law concerning Collective Worship in schools. 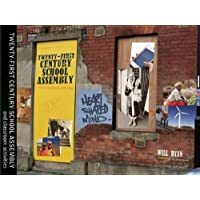 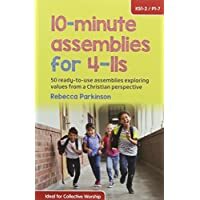 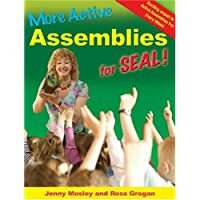 As with all books in the Assemblies series, helpful icons and a subject index make the book a user-friendly resource for school assembly leaders.